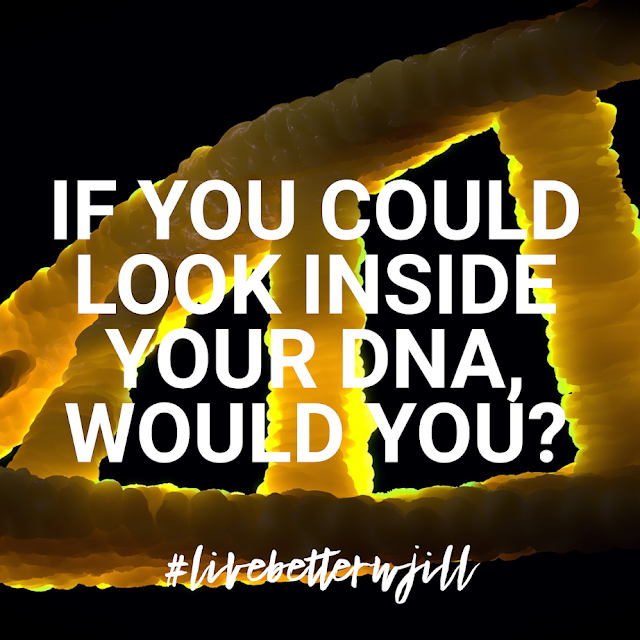 jill samter: GENETICALLY DESIGNED NUTRITION? What do you think about when you see the photo above? Me: Life giving food. Nourishing my body and cells. Eating to live. When I plan out our meals for the week, those very words are at the forefront of my mind and have been for the last 15 years. What a journey its been for our family bouncing all over the place with "diets" and hoping I was getting it right for all of us. Raw (oh how my family loved me during this 1 year phase LOL! ), vegan, vegetarian, Whole30, paleo (100% gluten free), and finally a ketogenic lifestyle. And as most of you know I've helped thousands learn right along with me over the years on how to feed their family with the exact thoughts in mind. EAT TO LIVE, NOT live to eat. What I was suggesting for each person I worked with was my best guess at the time with the knowledge I most recently learned and believed to be the best for them and myself. Looking back on those years I'm left with one thought KNOW BETTER DO BETTER! And that is exactly what I live out to this day! I didn't know what I know now and made the best choices with the knowledge I had at the time. Even with all of my years of researching and putting into practice all that I've learned, its still been a guessing game. 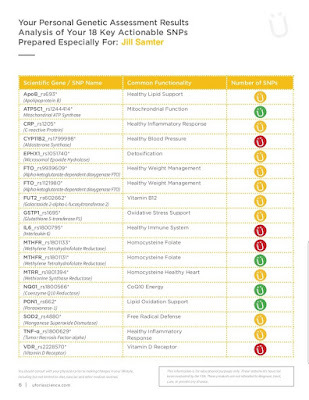 Up until 6 days ago, when I received my very own DNA SNPs report and custom designed nutrition Ü:trition just for me! My report left me in tears. Not because I was sad over what it showed me, it was the exact opposite - I will NO longer need to worry or search for the best individual ingredients/supplements to NOURISH my body to ensure that my DNA variations or weaknesses are supported! Each report comes with how to read the above information and then explains the exact ingredients needed to support each gene variation. NONE OF US EVER HAVE TO GUESS AGAIN! FYI - my parents didn't give me the best genes and thank GOD that I've been as diligent as I have over the last 15 years to keep learning how to best nurture my body! Next, I'd like to share more about DNA Testing for Nutrition. It’s widely accepted, good nutrition is the baseline for a healthy life. The nutrients absorbed from consumed food are what fuels the body’s processes. The body cannot function without them, making the interdependence with nutrition inherent. 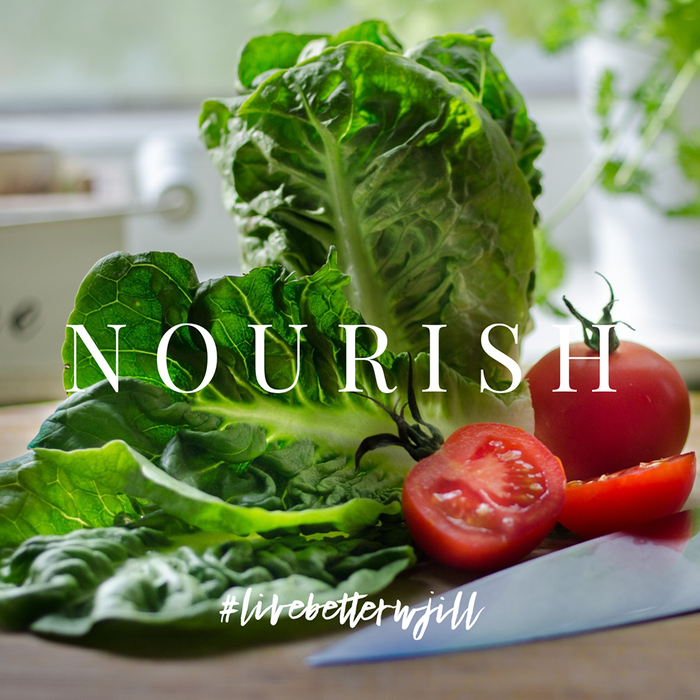 The challenge, today, is even if you eat healthy it’s almost impossible to get the nutrients we need to function at peak performance. Because of soil depletion, crops grown decades ago, were much richer in vitamins and minerals than the varieties most of us get today! Modern intensive agricultural methods have stripped increasing amounts of nutrients from the soil, the food we eat grows. Sadly, each successive generation of fast-growing, pest-resistant fruits and veggies are less good for you, than the one before. Scientists recently examined U.S. Department of Agriculture nutritional data, from both 1960 and 2010, for 43 different vegetables and fruits. They found “reliable declines” in the amount of protein, calcium, phosphorus, iron, riboflavin (vitamin B2) and vitamin C over the past half century. 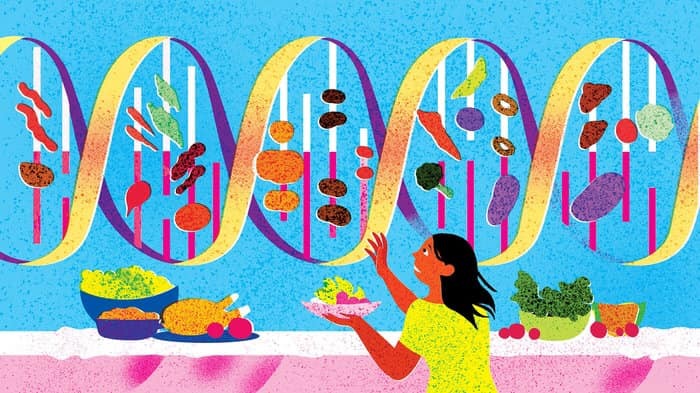 Everyone’s relationship with nutrition is different, and now, because of modern genetics, we know why. If you cannot absorb the nutrients from the foods you eat, due to a genetic weakness, your health may suffer. It may be a necessity to supplement your diet with the correct nutrition needed based upon your genetic results. DNA testing can be applied to many health concerns, like recognizing high risk for certain diseases, or helping relieve chronic health issues. 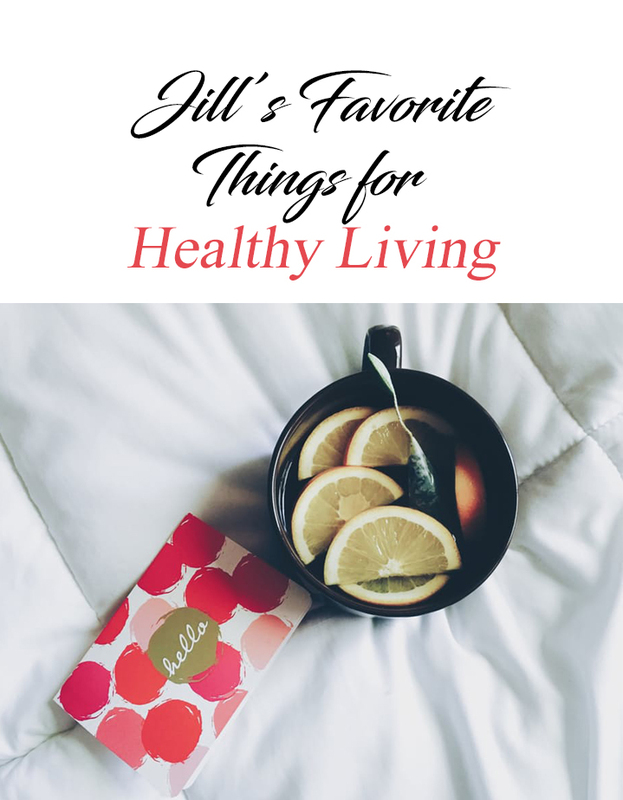 The results can be used to optimize your health in multiple aspects - potentially alleviate the concerns someone may have with poor health, or conditions that run in their family. 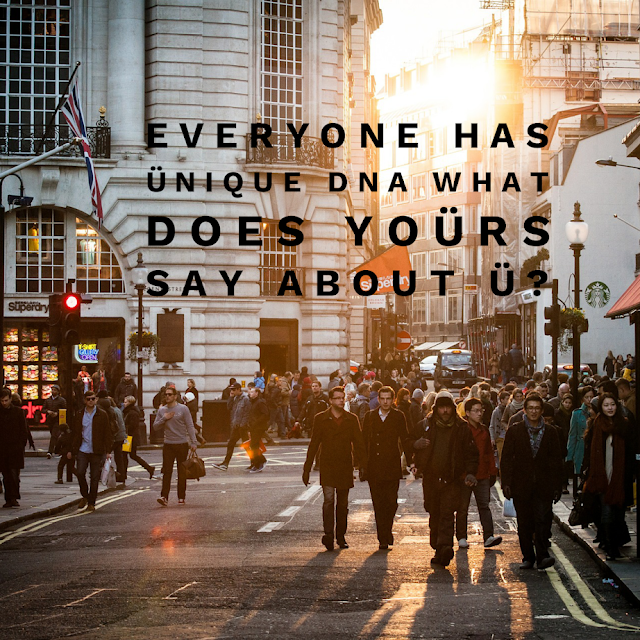 Üforia offers a one time DNA test, which analyzes 18 different foundation SNPS. The test looks for “variants” or flaws in your DNA. From there they use over 100 plant based, non-gmo, vegan friendly, gluten free ingredients to fill the gap! Each ingredient used has no less than two peer reviews studies validating the benefits of each ingredient used. This is a significant breakthrough in the world of supplementation. Even Better, DNA does not change, so further testing will never be needed! 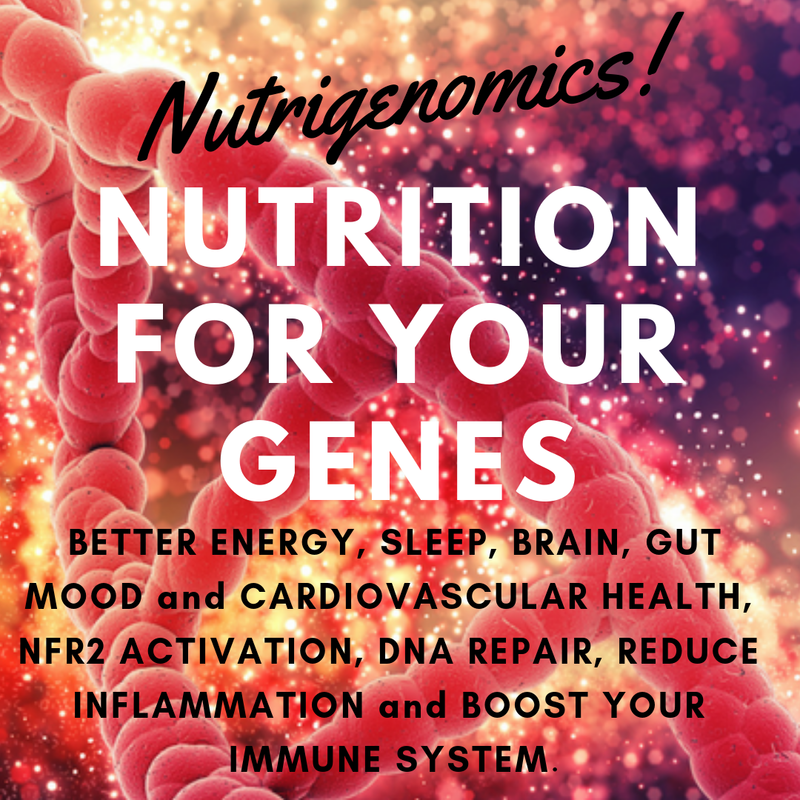 Genetic testing for nutrition gives you the power to take control of your body and how it functions. Wondering why your diet might not be helping you lose weight? Are you using trial and error to find the right supplements? Are you sure you are getting the right amount of each supplement you are taking? Are you sure they are even being used by your body and not just passing through? Can’t figure out why specific foods disrupt your digestion? Eliminate the guesswork: order a DNA TEST (kit) and get setup with your own customized nutrition today! 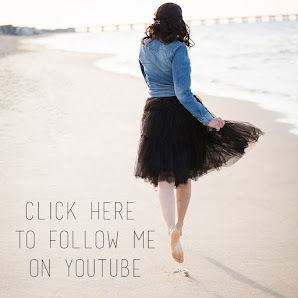 Over the next few months Dr. Jen Myers will be sharing information about all 18 of the SNPs and what you will be able to learn from your DNA test, etc. You can watch them by joining our VIP community here. Are you beginning to understand my excitement? RIGHT NOW we have the technology to match the science (tested for decades), and you can test for your specific genetic imbalances. I love that our Lab tests for 18 SNPS, when other tests only use 1-2! These 18 SNPS are referred to, as the POWER STRANDS (actionable genes)!! They test for several major organs and health factors! HOW incredibly amazing that we can now have this information and nutrition. 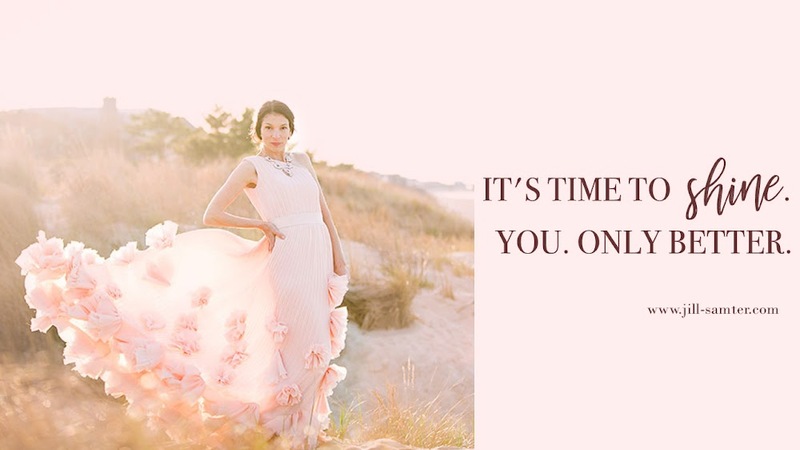 AVAILABLE in the USA and CANADA - begin today with your DNA test and get your unique nutrition created just for you in 30 days after it is received! 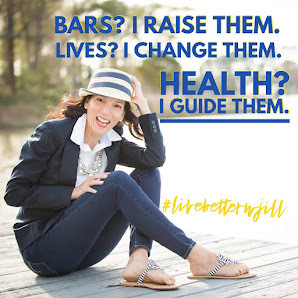 I can't wait to hear from you and help you get your very own unique nutrition too!